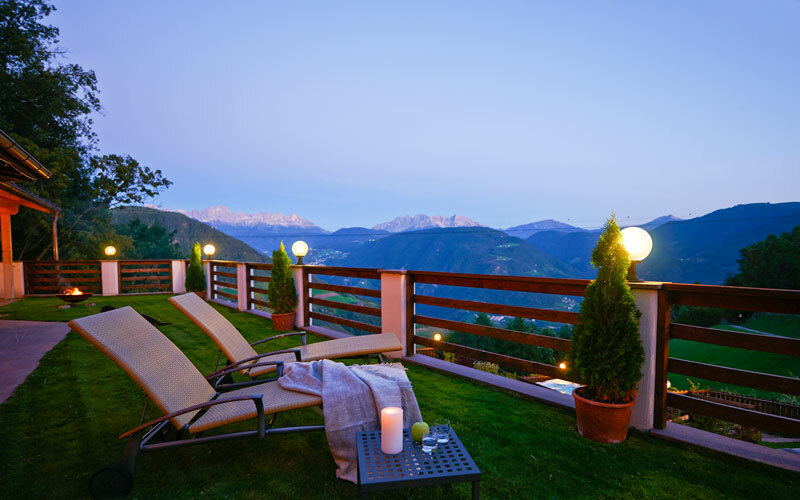 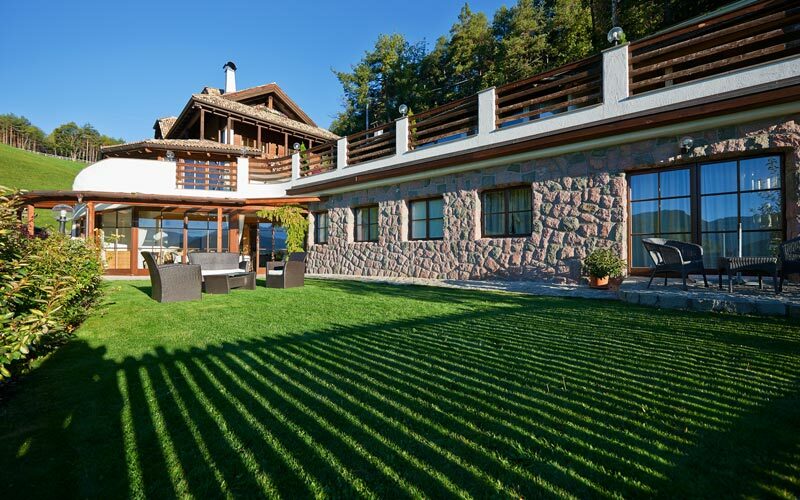 Surrounded by the marvelous mountain landscapes of Renon, in Soprabolzano, where the aristocracy of Bolzano used to spend their summer holidays, Chalet Grumer Suites & Spa has everything you might possibly need for a dream holiday in the Italian Dolomites - panoramic outdoor Jacuzzi and professional spa included! 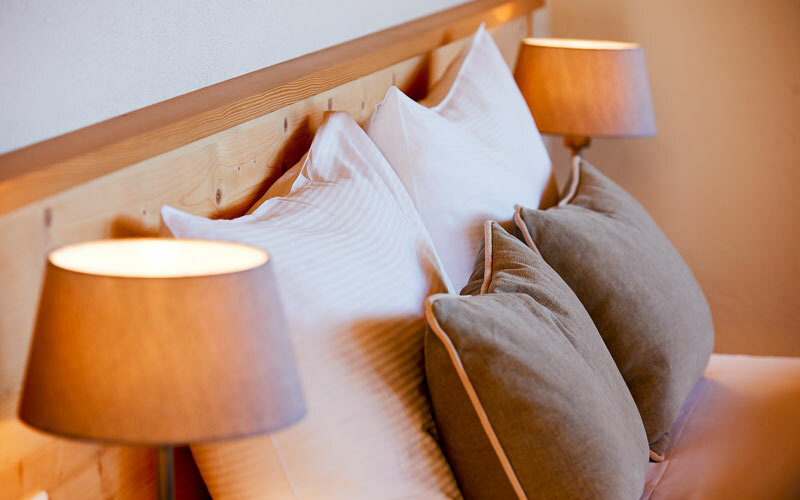 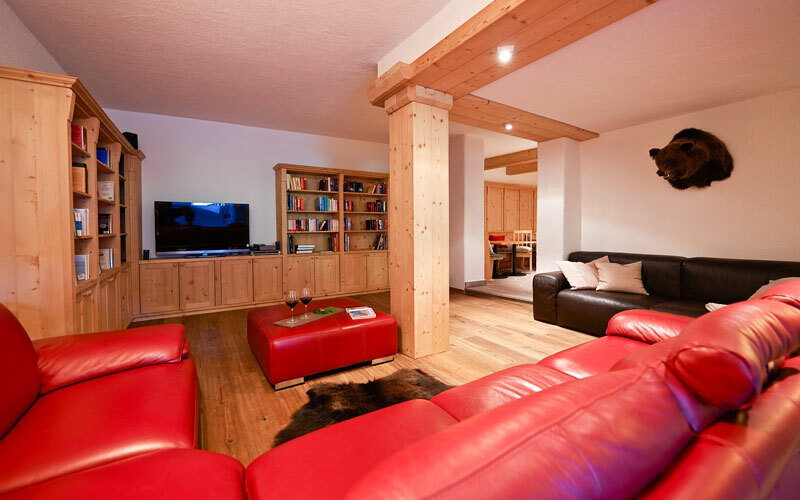 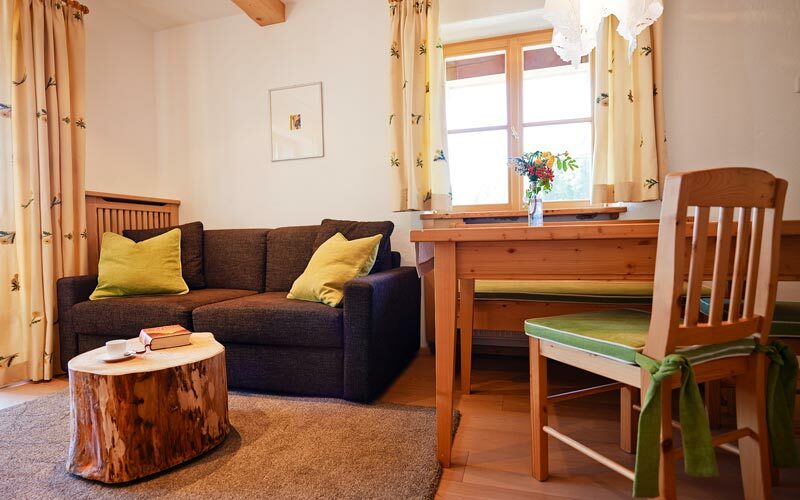 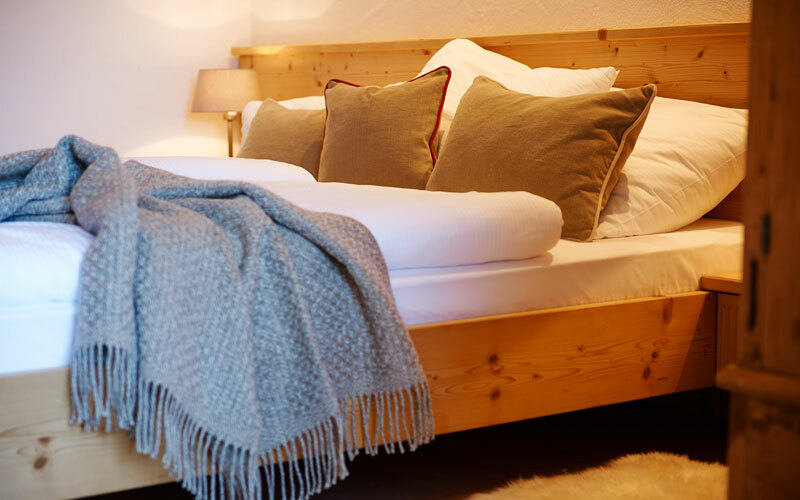 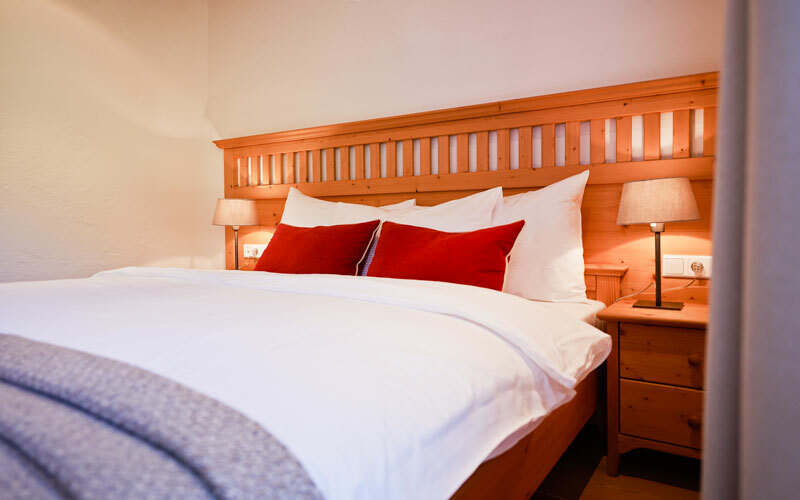 Inspired by Trentino's traditional mountain homes, Chalet Grumer's spacious suites are the result of a clever combination of rustic Alpine design and the latest in contemporary comfort, including satellite television and Wi-Fi. 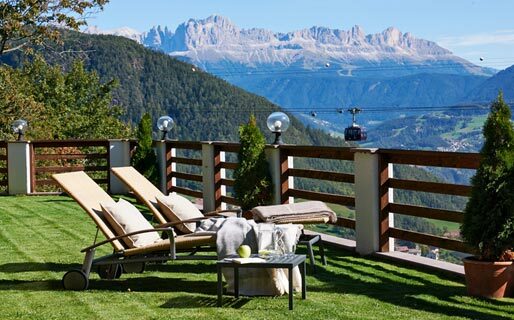 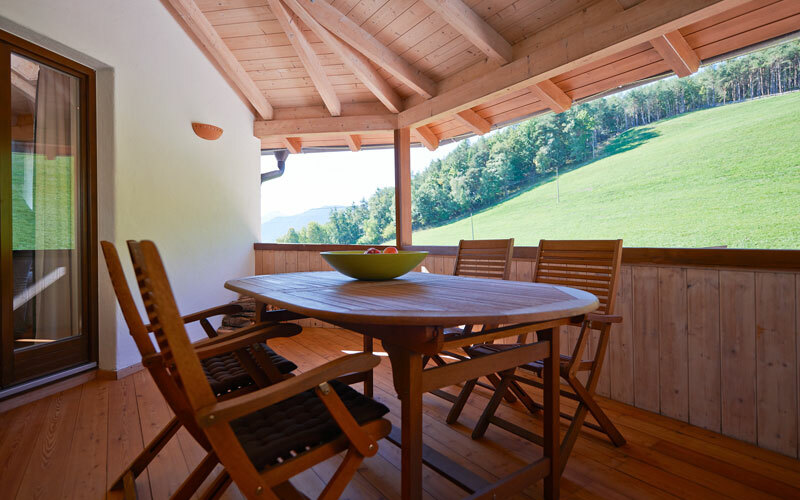 From the balcony or patio of your suite, you can expect to enjoy the most amazing views of the Dolomites and the forest. 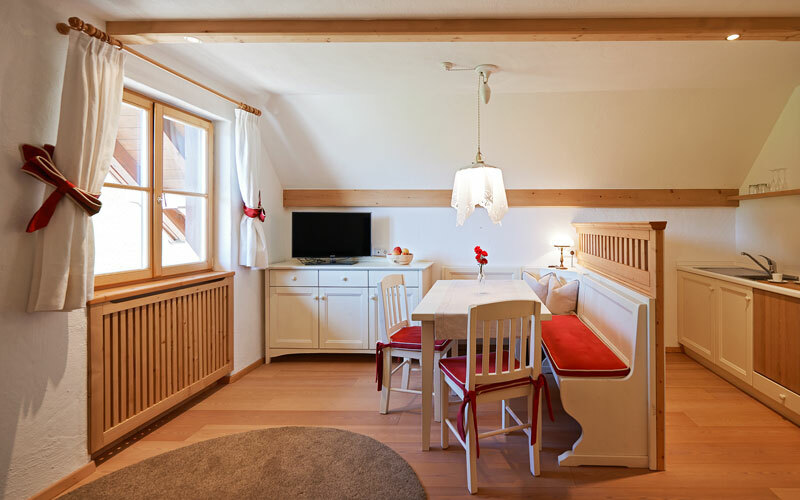 Travelling with the kids on board? 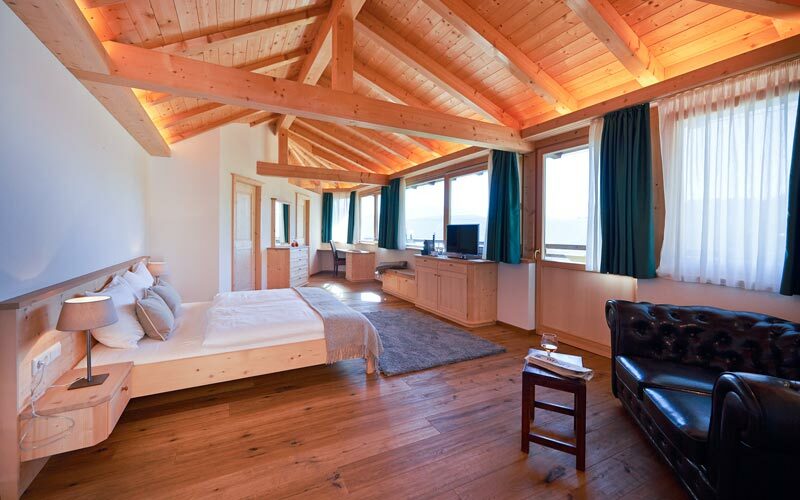 Book a superior suite and treat the family to a full 70sqm of high altitude happiness! 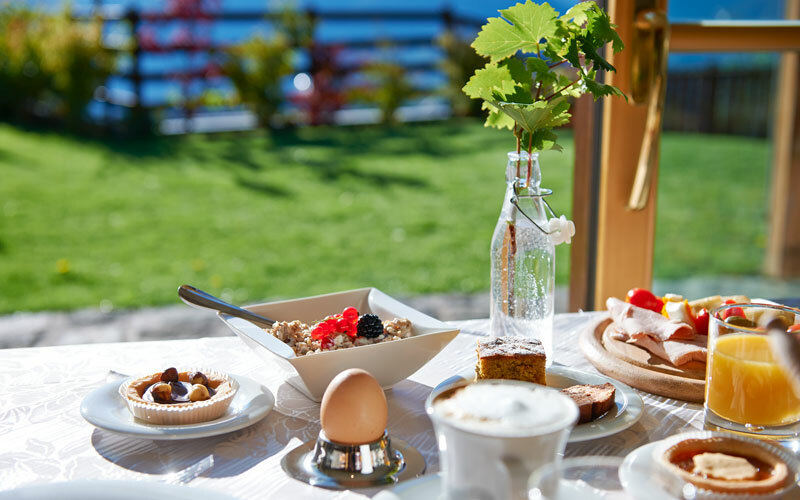 There's no end to the mouthwatering mountain munches awaiting guests at Chalet Grumer, starting with the delicious buffet breakfast served in the restaurant bar each morning. 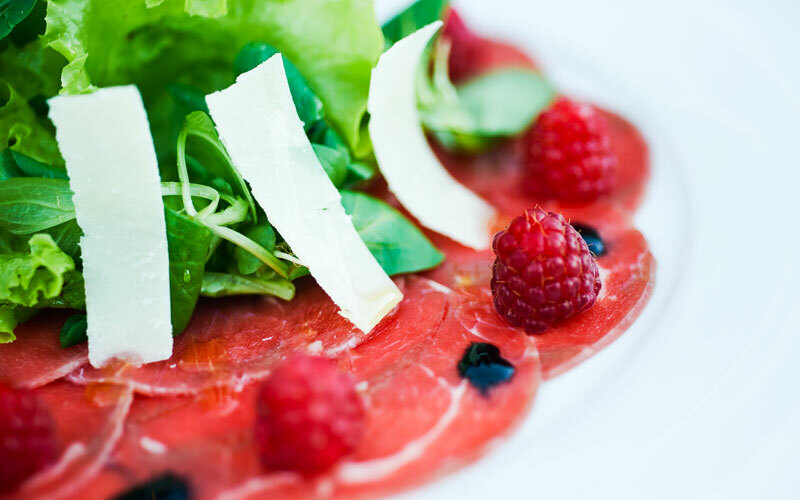 During the day you can nibble on tasty snacks and generous helpings of typical cold cuts. 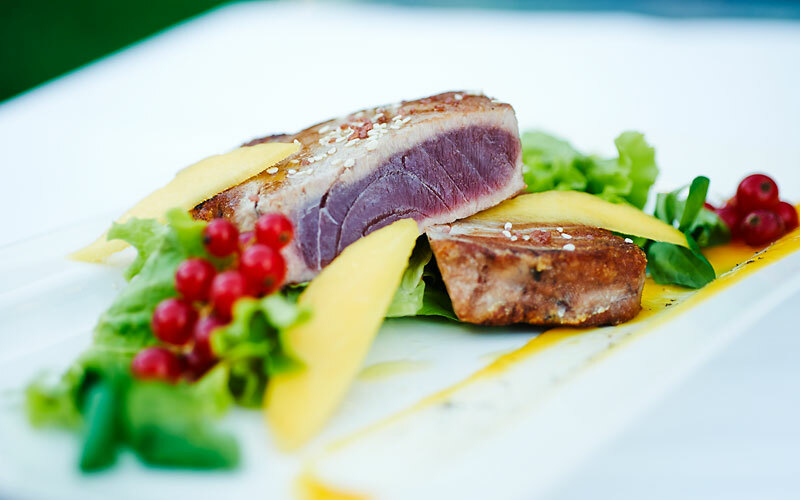 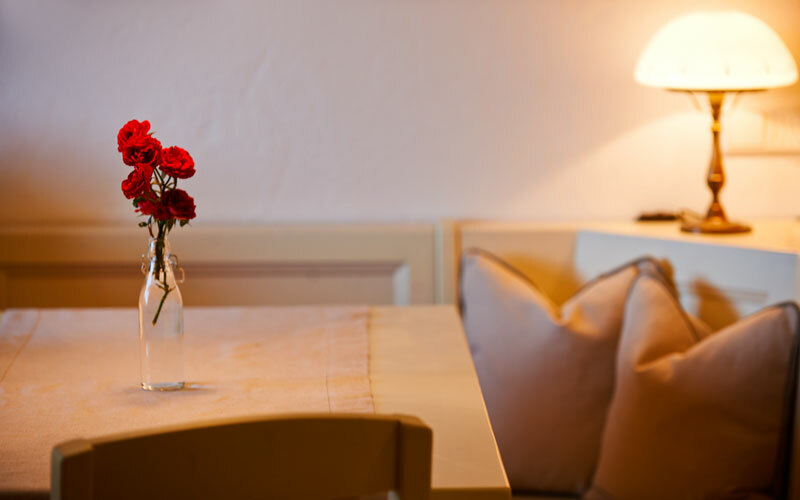 In the evenings, exquisite seasonal cuisine, prepared with the finest of locally sourced ingredients, is served in the restaurant or, in warm weather, on the terrace. 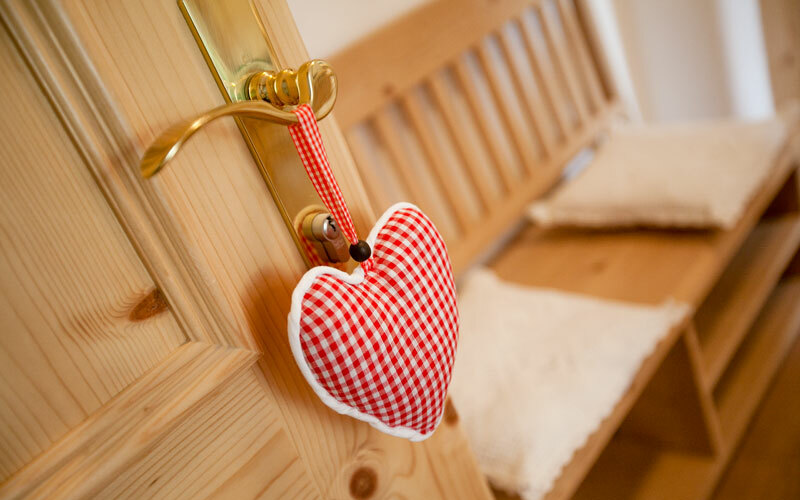 If you fancy some professional pampering, pop into Grumer's Grooming spa, complete with hydromassage pool, sauna, gym and treatment rooms for massages and beauty treatments. 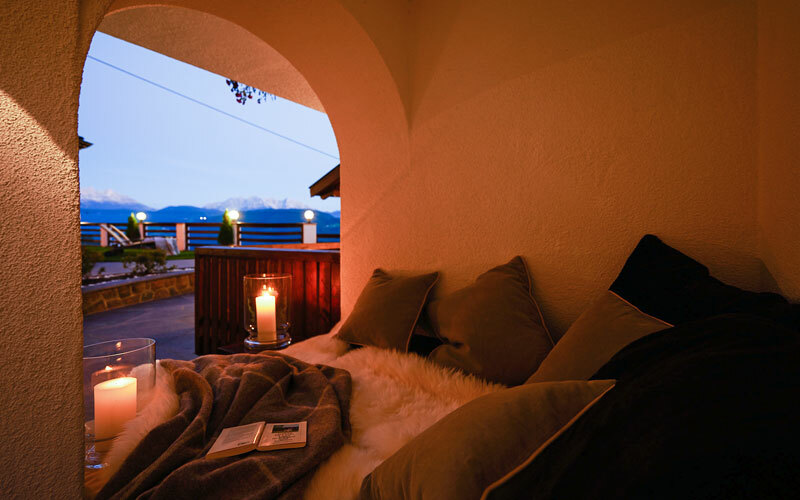 Freshly squeezed juices and herbal infusions are served in the "Well Bar". 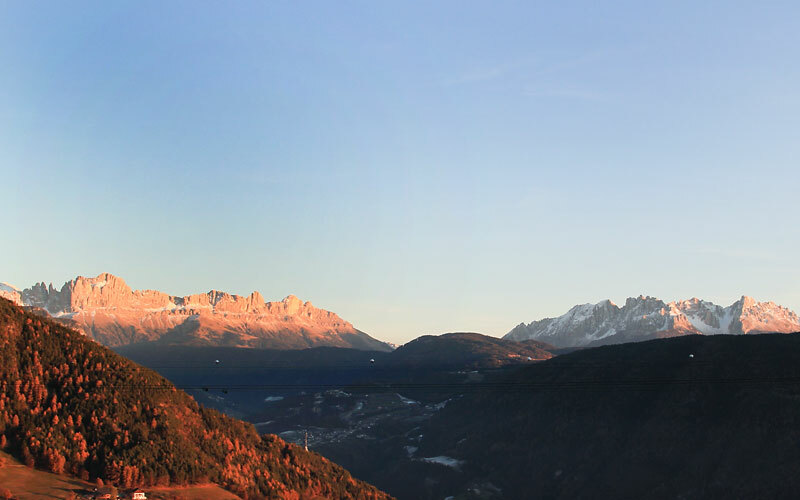 For those searching for wellness with wow! 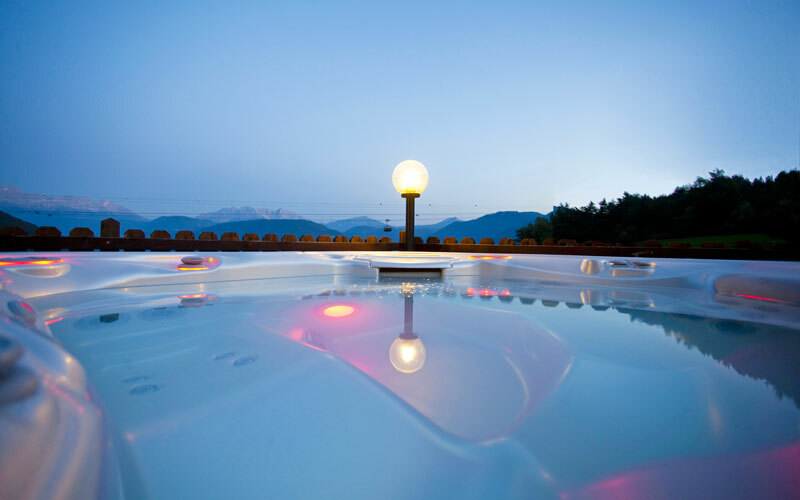 factor, there's an outdoor Jacuzzi with spectacular view of the mountains. 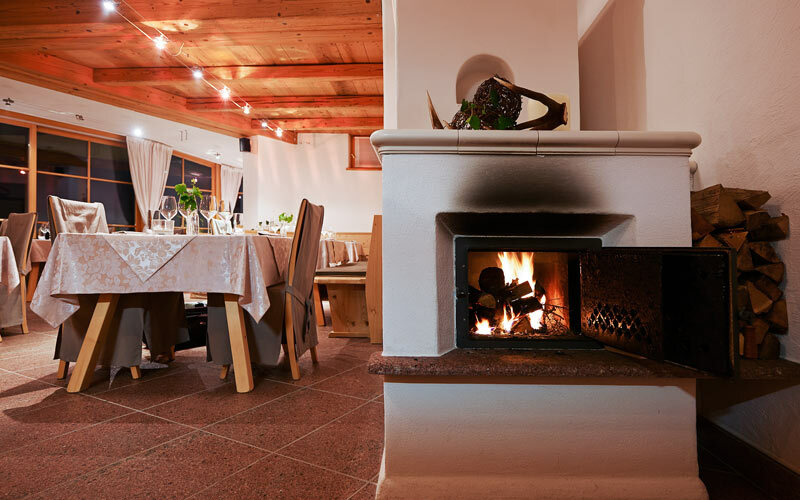 Trentino's Chalet Grumer Suites & Spa is the ideal hotel for those keen to explore the Italian Dolomites. 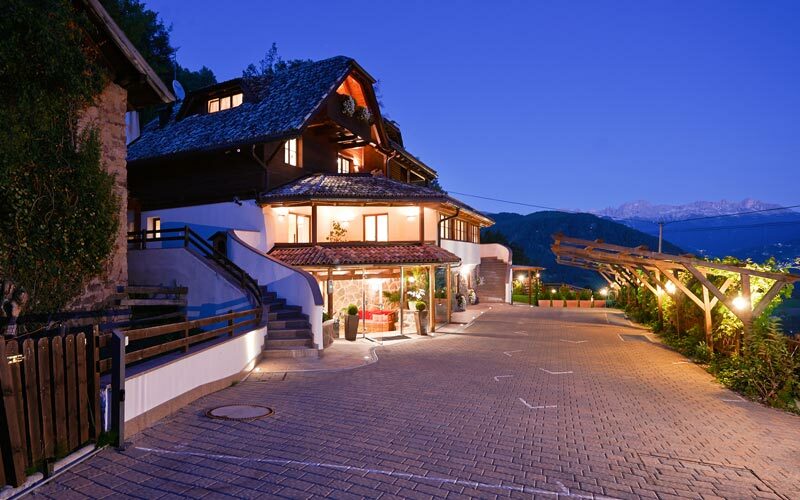 Located in Soprabolzano, on the high plateau of Renon, the hotel lies within minutes of the city of Bolzano, famous for its cathedral and Firmiano Castle, this latter now the prestigious seat of alpinist Reinhold Messner's Messner Mountain Museum. 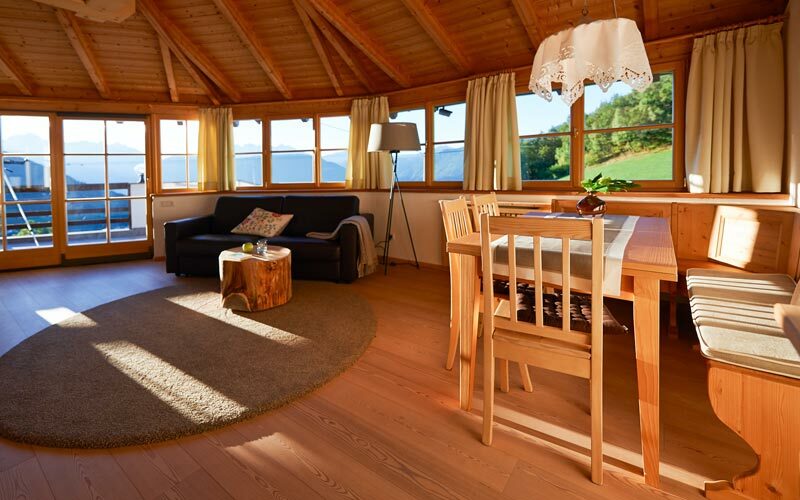 Much loved by both walkers and mountain climbers, the hotel lies within easy reach of the Earth pyramids and the Rittner horn.